Back to school time is here. 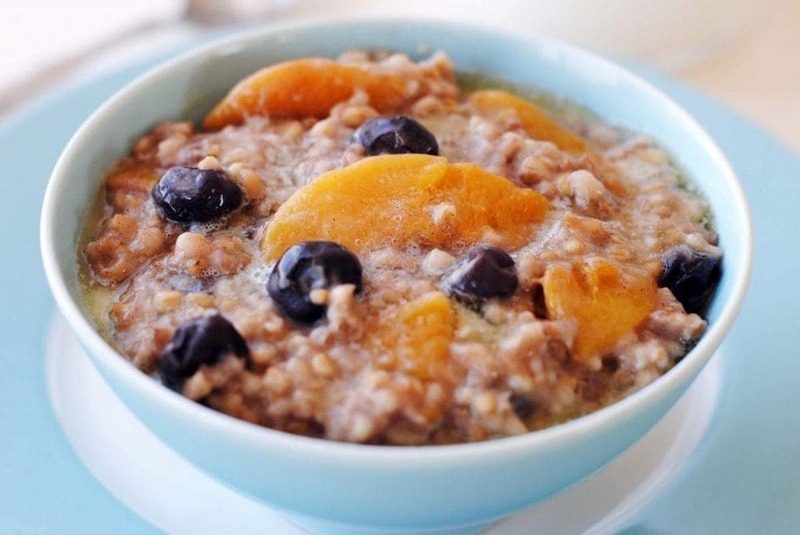 What yummier thing to wake up to in the morning than this delicious bowl of oatmeal! 🙂 YUM! Spray slow cooker with cooking spray or use a crockpot liner. Combine all of the ingredients in the crockpot. The cinnamon and fruit will probably rise to the top, don't worry about it. They will cook up just fine. Serve with sweetener of choice, butter or milk.